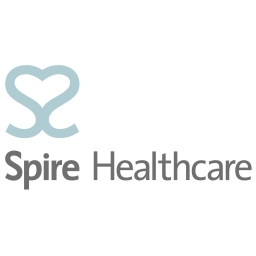 Spire Healthcare is a leading independent hospital group in the United Kingdom. 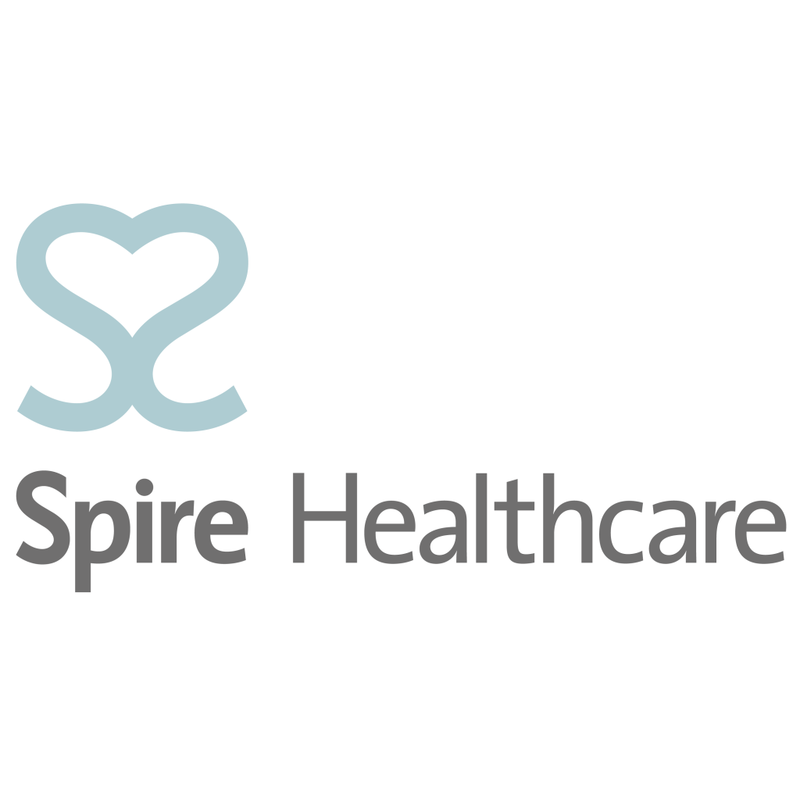 We deliver high standards of care, with integrity and compassion and from high-quality facilities to our insured, self-pay and NHS patients. From our 39 hospitals across England, Wales and Scotland, we provide diagnostics, in-patient, daycase and out-patient care. Working in partnership with over 3,800 experienced consultants, our hospitals deliver tailored and personalised care.